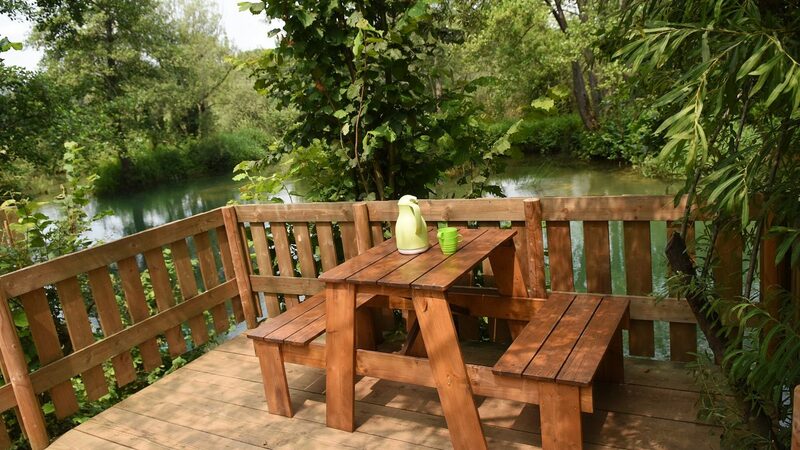 Just 10 kilometers away from Karlovac Town in continental Croatia, one can find a truly remarkable vacation spot. 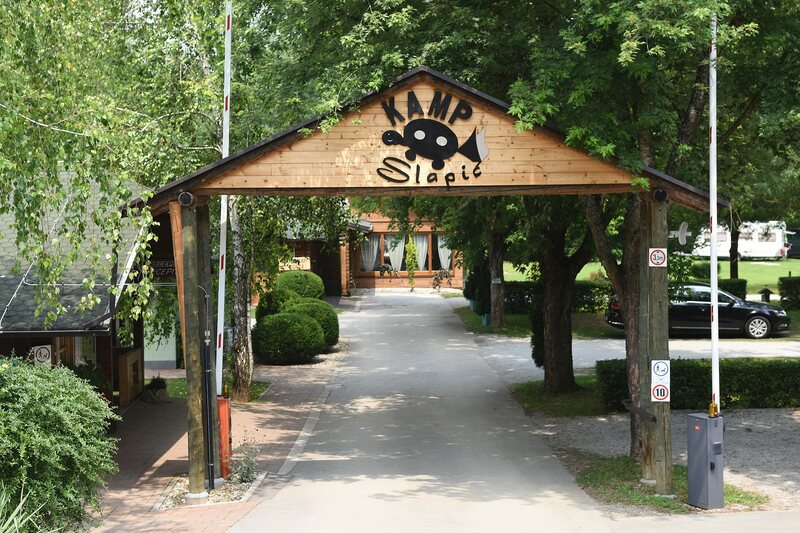 Slapic Camp has been a winner of numerous tourism competitions and has won prestigious titles for its numerous services. 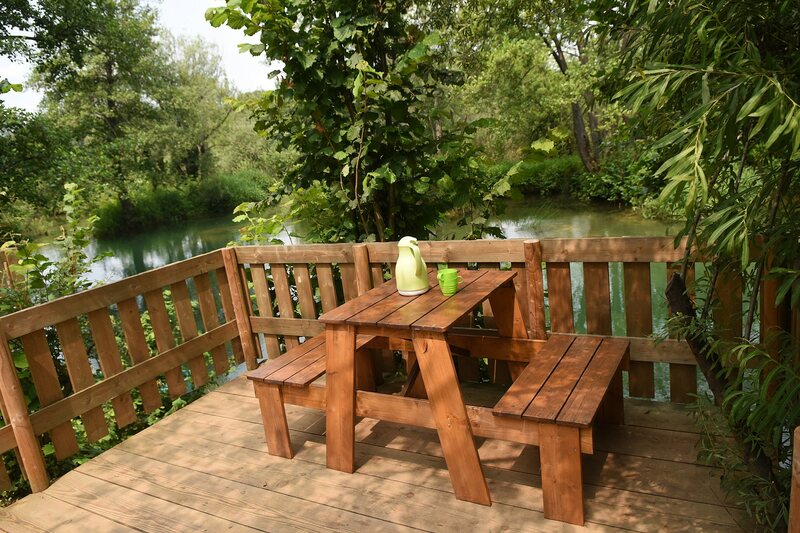 Located literally on the banks of Mreznica River, it is a great place to stay and a very functional base from which you can explore the neighboring towns of Ogulin, Karlovac and Duga Resa. 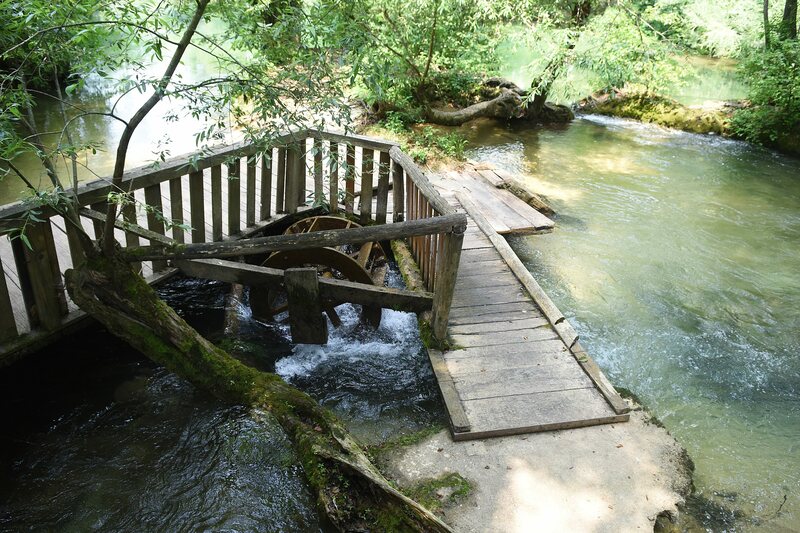 It is not very far from Zagreb either, and a day trip to Plitvice Lakes is very easy to organize. But Slapic Camp itself is a gorgeous site to dwell in. It provides many opportunities for recreational vacation, including swimming on an attractive river beach and reaching small inlets in vicinity. 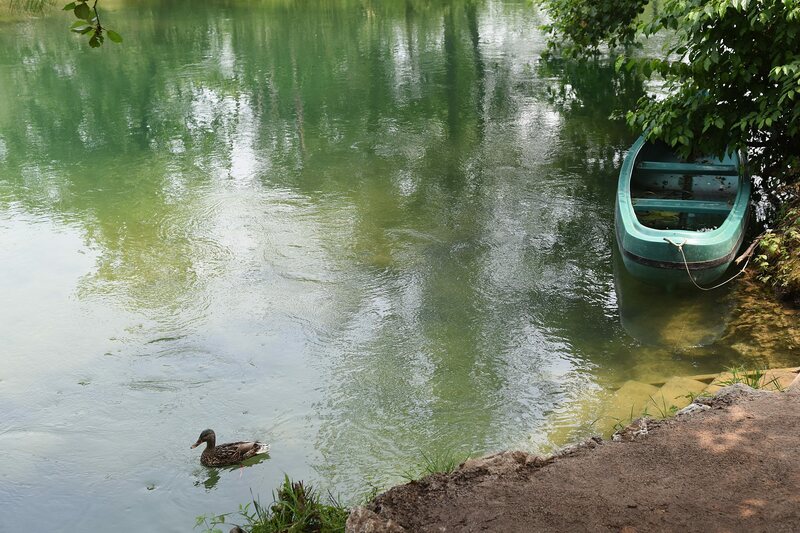 Full of fishing sites and playgrounds, Slapic is a place to go for family vacation. Those who like to be more active can rent a canoe and explore Mreznica on their own or enjoy natural landscapes on a bike. In close vicinity, guests of Slapic Camp can rent sport terrains, volleyball fields or tables for ping-pong. They can also play beach volleyball or engage in adrenaline-filled paintball matches. Whatever your choices of vacation are, this tourist destination can fulfill the demand. Guests have plenty of accommodation options as well, including intimate wooden tents with private terraces and classy mobile houses that resemble a spacious hotel room. You may also come with your camper vehicle in auto-camp, equipped with water, electricity and modern sanitary facilities. Although Croatia is mainly known for its beautiful sea coast, places such as these deserve your attention as well, and can be a great alternative for holiday. Owned by family Matakovic, Slapic Camp could be your dream destination in continental Croatia. Visit its official website and learn more about this great vacation locality.